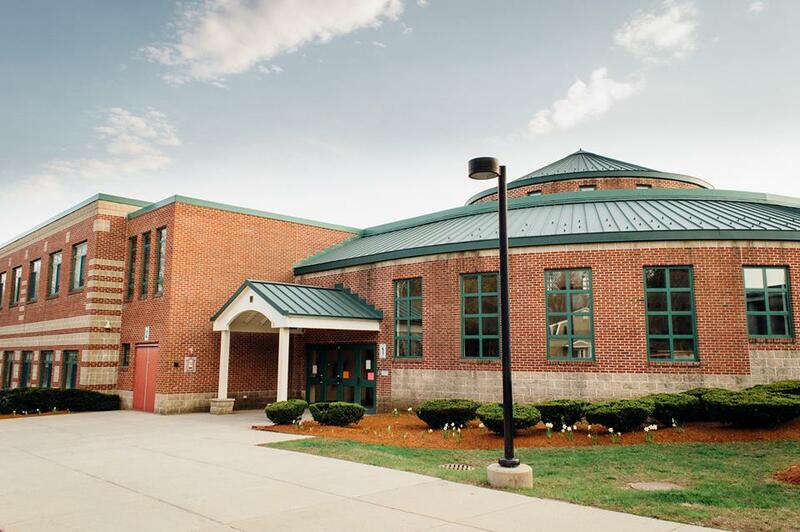 The NES PTA is responsible for organizing and hosting many fundraising efforts throughout the year helping to strengthen the Newbury Elementary School community. The PTA success is due to many dedicated volunteers including parents, grandparents, teachers, students, and others in the local community. The NES PTA helps to provide support for academic programs with a strong emphasis on student achievement. One of the key projects for the NES PTA is helping to fund the 6th grade annual environmental camp. Environmental Camp has become a tradition that NES students appreciate as an inspiring educational and bonding opportunity that serves as the pinnacle of their time spent at Newbury Elementary School. Purchase a Newburyport VIP card using the order form on this page, and $10 of your purchase will be donated to the NES PTA in support of the annual 6th grade environmental camp trip. “Our motto at Newburyport.com is Support Local, Shop Small, GO VIP! Support the NES PTA, dine and shop at our Greater Newburyport local small businesses, and use the VIP Card to take advantage of great local discounts. Purchase a VIP Card and $10 of your purchase will be automatically donated to the NES PTA in support of the 5th grade fundraiser that helps reduce the cost of the annual 6th grade Environmental Camp class trip. Note, the order form allows purchase of 1 card for $25 or 2 for $40. Purchaser receives a discount on the purchase of the second card. The NES PTA will receive a $10 donation per order whether the customer purchases 1 or 2 cards. If two cards are purchased as part of two separate orders, then two $10 donations will be made. Students with the highest card sales will earn rewards in the form of local gift certificates. Please remember to recognize the student you are purchasing from, by writing their first and last name in the order comments field.